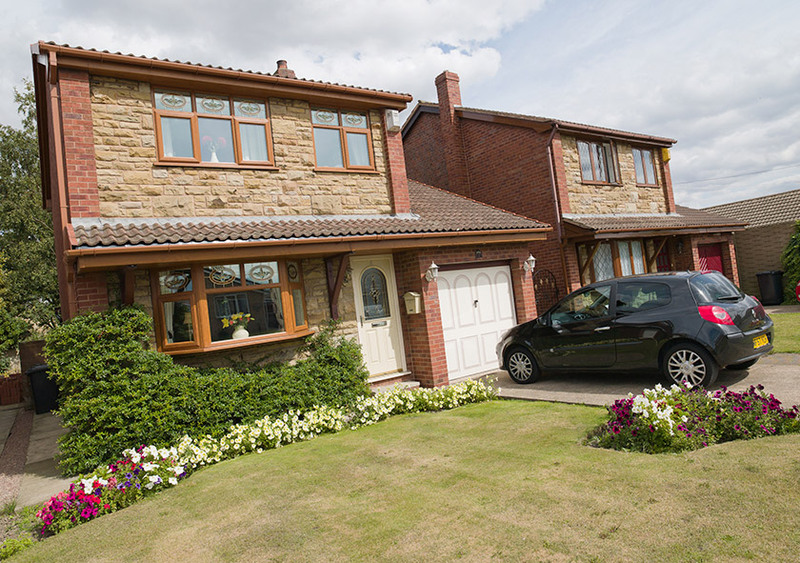 Bay and bow windows give your home loads of character and extra space. Inside, your living spaces will be filled with an abundance of natural light. Not only will this make spaces feel far bigger, but your quality of life will be improved. Why bay or bow windows? 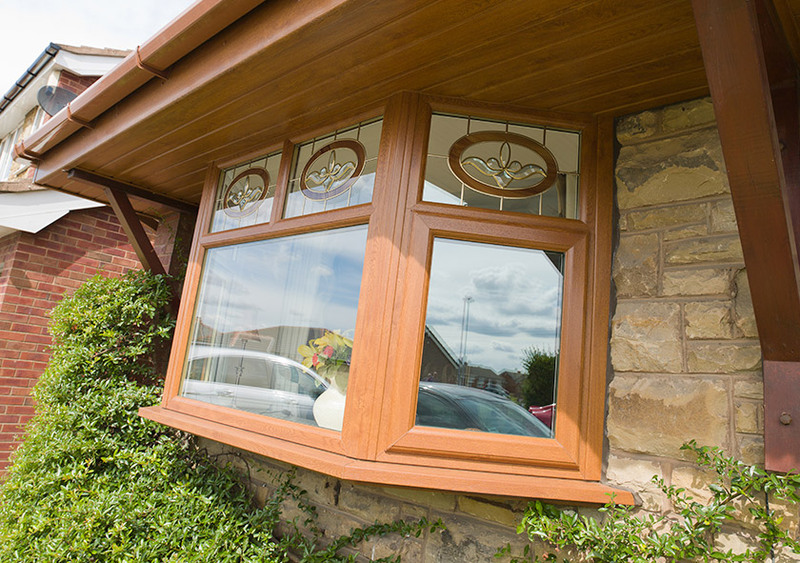 Bay windows are any that protrude from the wall of a property and bow windows are those that form a curved shape. Bay windows, especially those that are square in shape, first originated as highly ornamental additions to buildings. 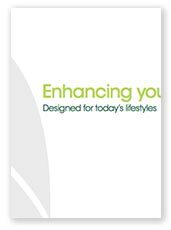 Today, they are most suited to period properties. Bow windows on the other hand offer a slightly more modern appearance and impressive views of exterior areas. 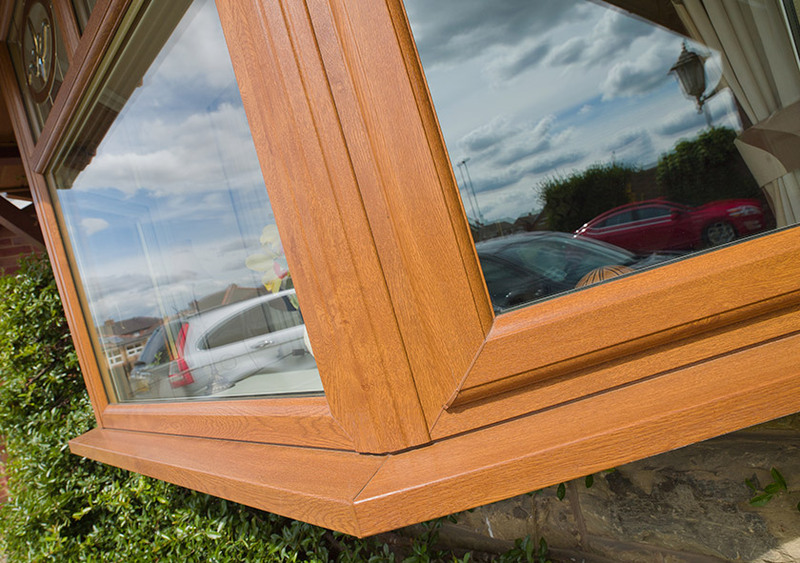 If your house is lucky enough to have a bow or bay window, make sure you buy the best glazing to make the most of your space. 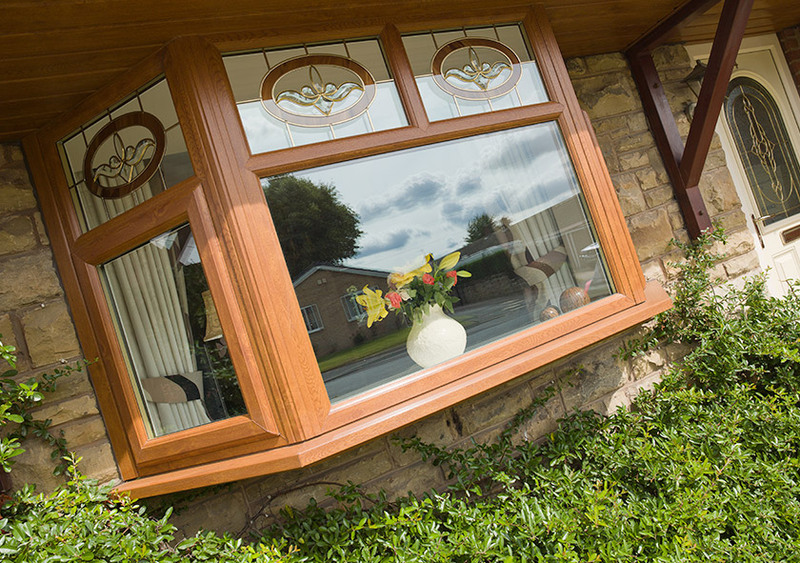 You can choose a range of window styles and configurations to fit into your bay window, including simple casement windows and mock sash designs. 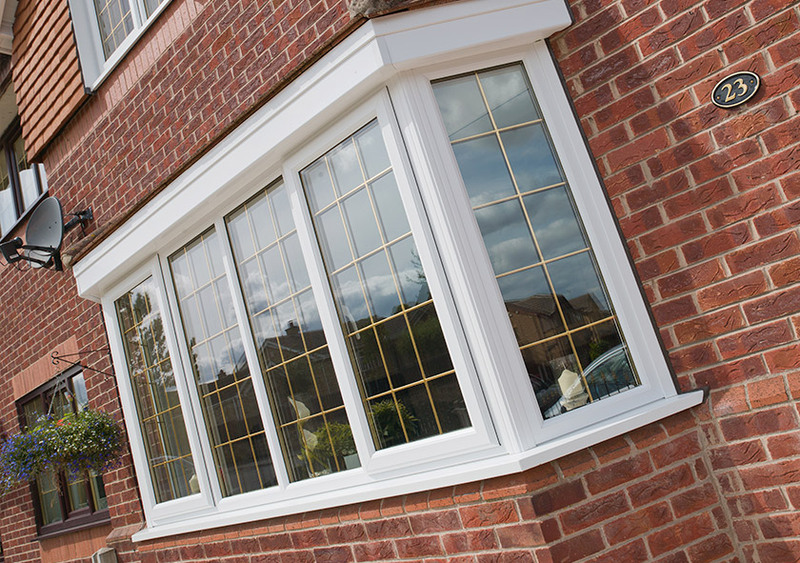 Made using the latest in uPVC and glazing technology, you can be sure that your new windows will enhance your life as well as your home. 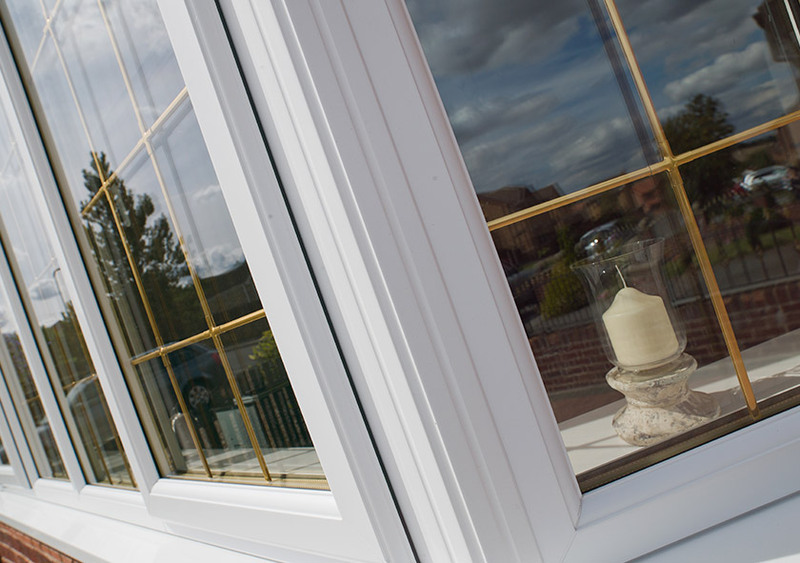 Whether you choose bay or bow windows, DW Windows’ teams of experts will install them quickly and efficiently. 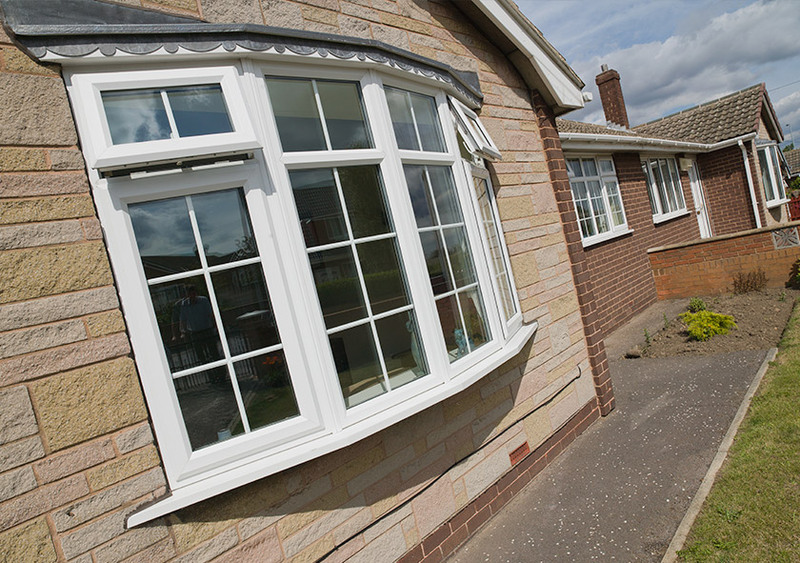 If you're thinking of replacing your existing wall with a new window bay, we will deal with any Building Regulations, ensuring any hassle is taken care of. 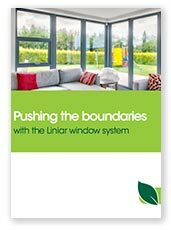 A selection of our bow and bay windows fall under Liniar’s EnergyPlus scheme, meaning they offer impressive thermal performance. 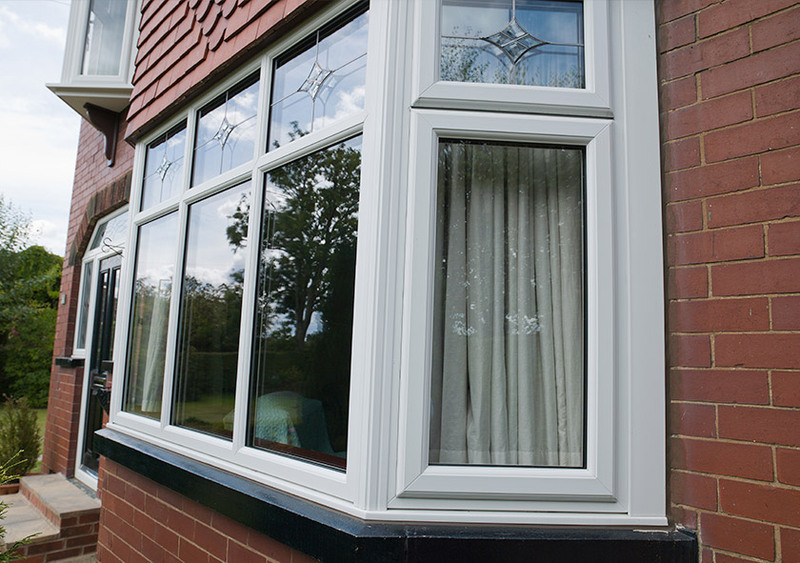 By trapping heat, the lead-free window frames make your heating go further - and therefore reduce utility bills and make for more comfortable living spaces without draughts or cold spots. This is only possible with the latest technology!